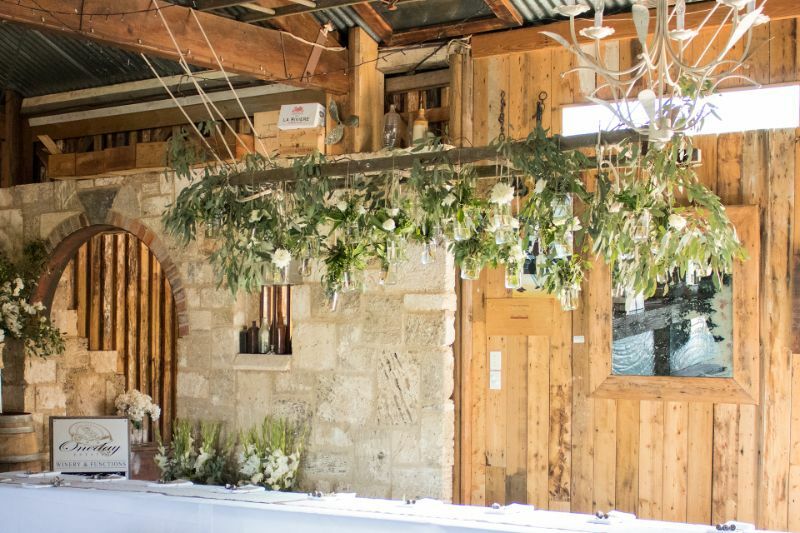 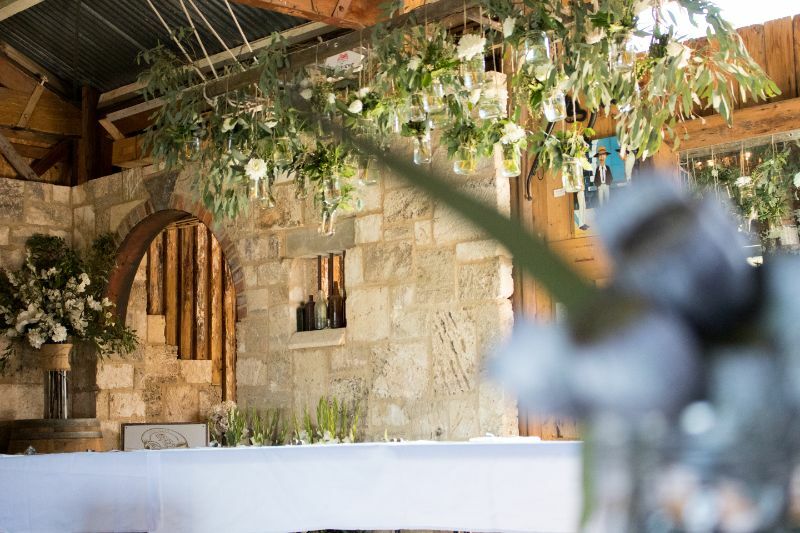 Vito & Vashti brought stunning touches to this wedding that quite possibly couldn't have been more perfectly styled for Oneday Estate or the Bellarine Peninsula. 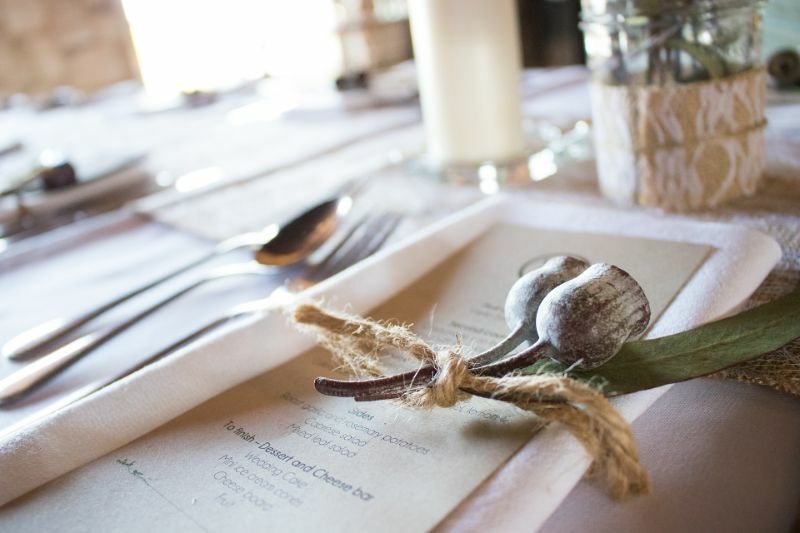 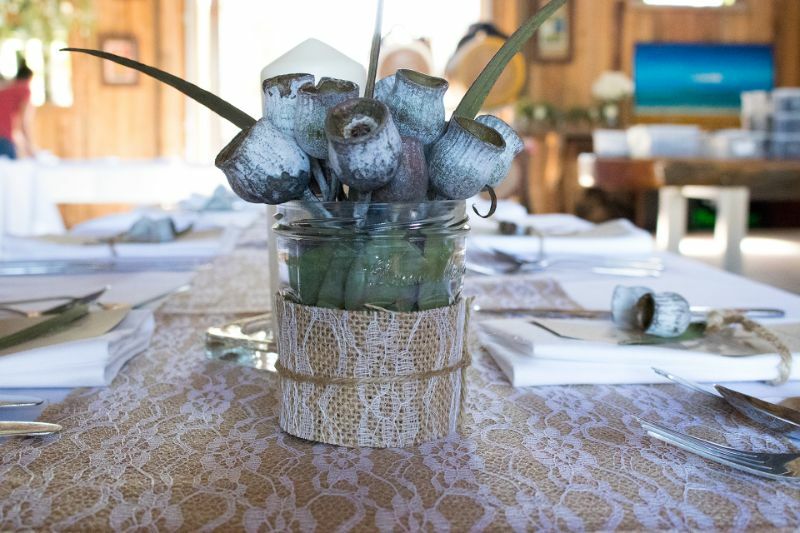 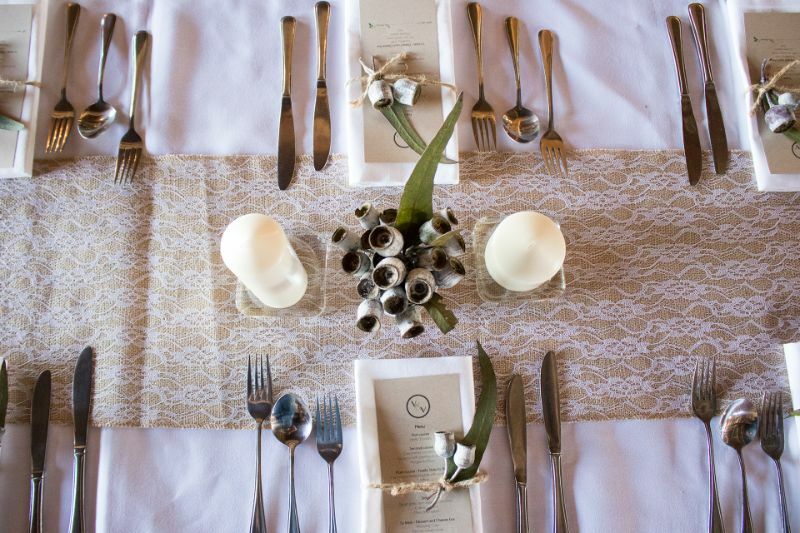 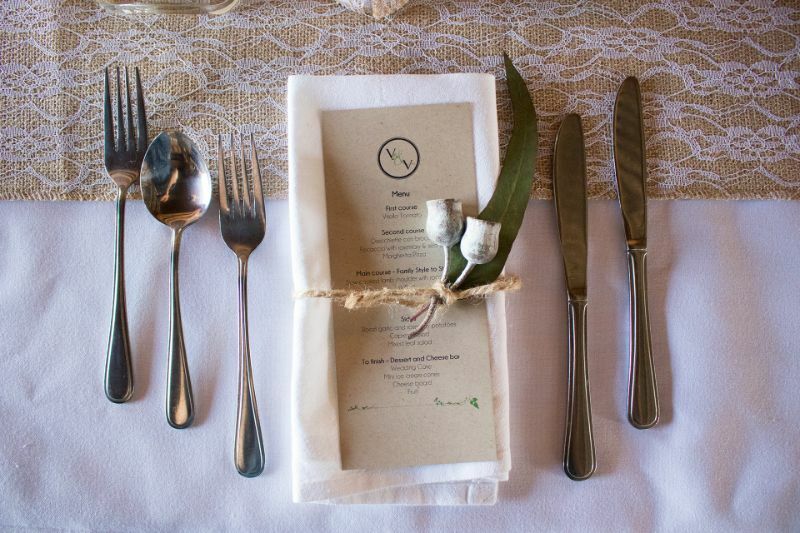 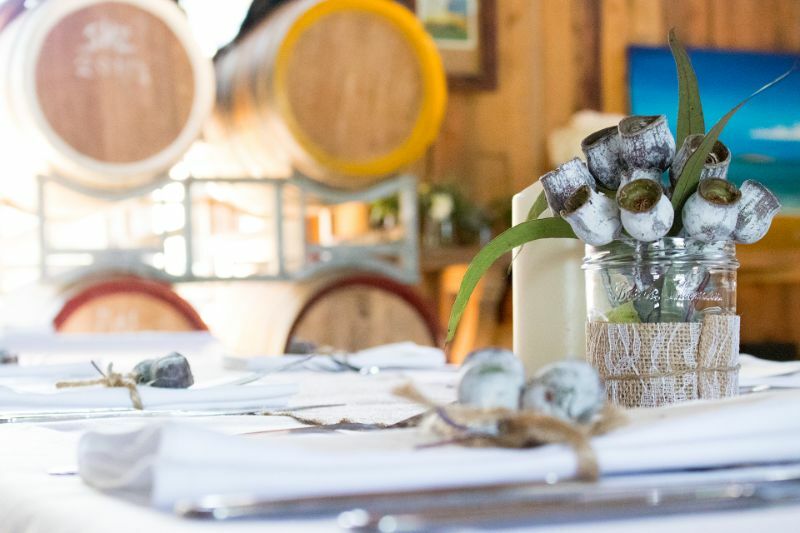 Check out the gorgeous table settings, and thoughtful, handmade hanging vases featuring Aussie flora. 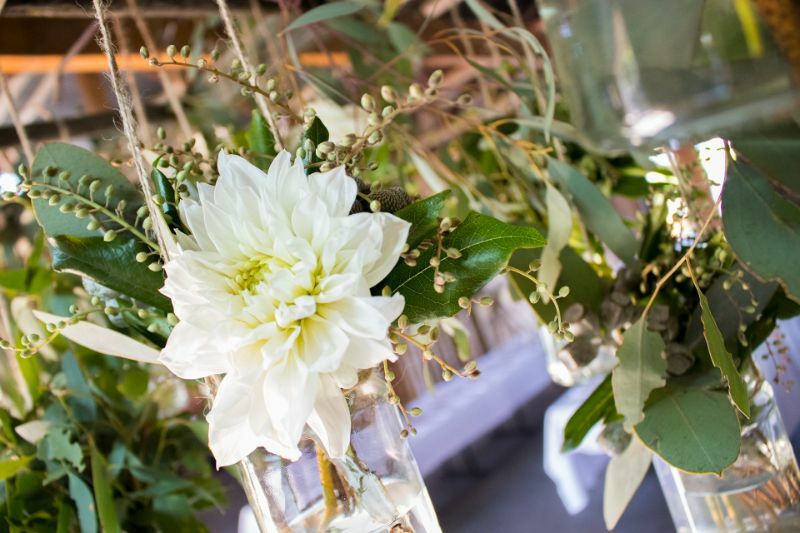 On walking into the venue you were hit with the subtle, but distinct smell of the eucalyptus. 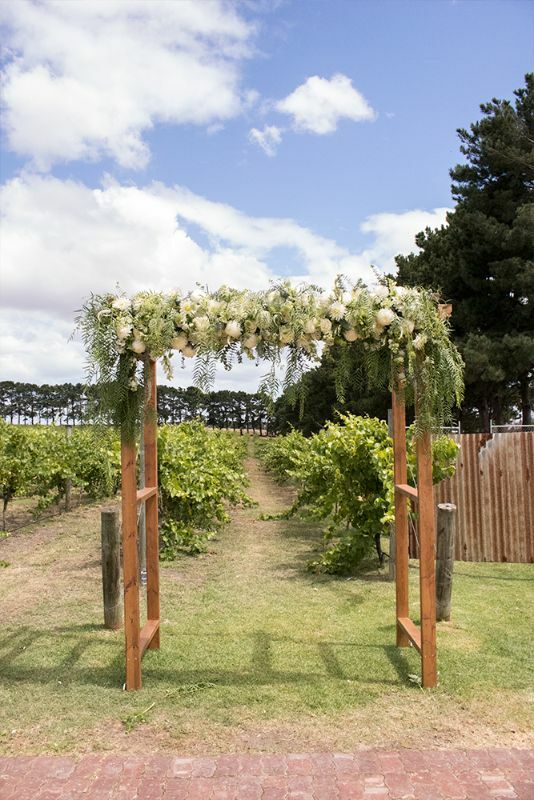 It was DEVINE!